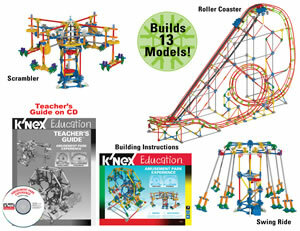 Build 13 different bridges, at home, school or college. 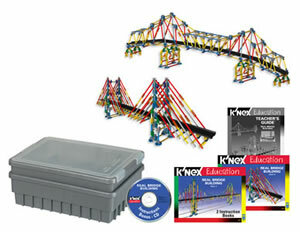 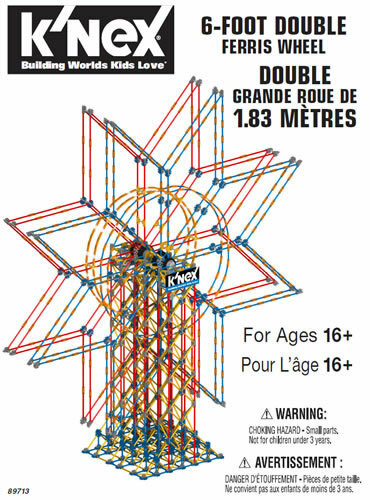 All the bridge models in the instruction book are based on real-life bridge types, including Truss, Beam, Cantilever, Bascule, Arch, Suspension and Cable-stayed bridges. 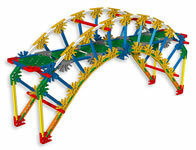 You can also build bridges to your own design. 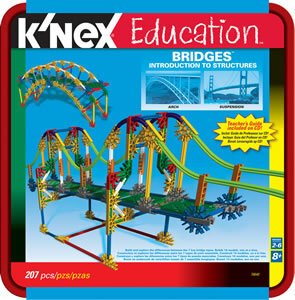 When used at school or college, enables teachers help their students to understand the principles of bridges and structures. 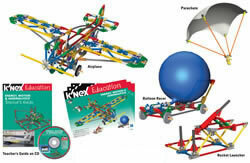 Supports 2-4 students working as a team. 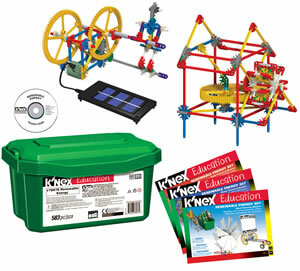 Includes 76-page teacher's guide on CDROM, which contains a wealth of information on bridges and 10 comprehensive lesson plans. 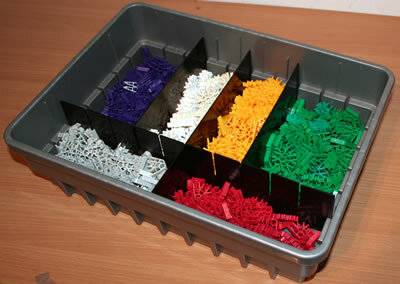 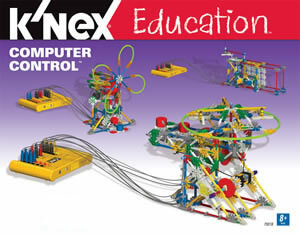 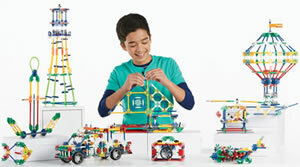 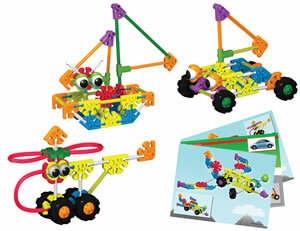 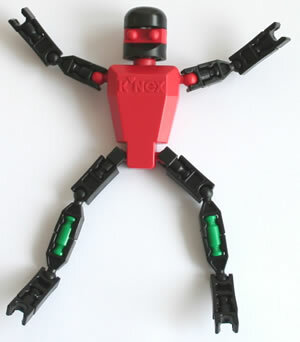 Click here and enter set code 78640 to download the instruction book and the teacher's guide for this set.